SedonaEye.com Star Pet Columnist Poco Diablo McGuire wants to stop pet purchase fraud. 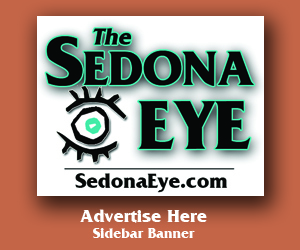 Sedona AZ (December 29, 2017) – Attention Four Paws Up Pals and Parents, it’s me Poco Diablo McGuire Star Pet Columnist writin’ from Sedonie Arizonie! Spread the news round the countryside that there be some bad ‘uns out there stealin’, lyin’ and a cheatin’ using pictures of my Four Paws Up Pals!! These baddies be puttin’ a hurtin’ on those a lovin’ us by scammin’ an takin’ der hard earned cash!! No siree!! Not gonna be happenin’ on my Four Paws Up watch!! Listen up Four Paws Up Pals, it’s time we alls form a “inform-a-nation posse” and put a hurtin’ on dem scumbag thieves!! Share this story with everybodies ya know so we Four Paws Up Gang can make it a better New Year!! We’s all can put a stop to da schemin’ and stealin’ if we joins together!! Four Paws Up Pals like me are a givin’ thanks to our lovin’ families (specially moms jest like mine) that they taught us to be good – an to know whats right an whats wrong!! We luv ya!! The Better Business Bureau is warning consumers that an international scheme to sell non-existent puppies and other pets to unsuspecting consumers may be significantly more organized and widespread than generally believed. In a new report, “Puppy Scams: How Fake Online Pet Sellers Steal from Unsuspecting Pet Buyers”, BBB warns that the scams are so widespread that anyone searching for a pet online is likely to encounter this fraud. 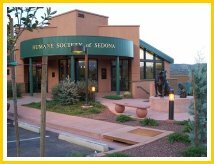 Visit the Humane Society of Sedona on Shelby Drive or one nearby and adopt a pet in need. The report estimates that tens of thousands of consumers in the U.S. and around the world may have fallen victim to the scam, with prospective buyers losing anywhere from $100 to thousands of dollars each to the thieves. The report recommends coordinated and aggressive law enforcement and increased consumer education to combat the scam. Beware of phony pet scams using cute and cuddly pictures of animals. A consumer from Oakland, California, said she lost nearly $1,000 – and could have lost much more – after agreeing to pay to have a teacup Yorkie shipped from Baltimore to her home. She contacted the FBI and BBB once she realized she had been scammed. 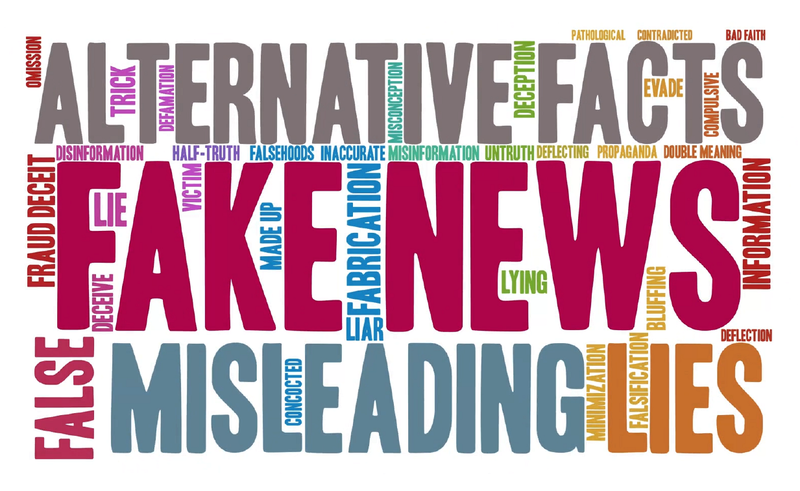 Most of the scams appear to originate in the West African country of Cameroon and use workers in the U.S. to pick up wire payments sent through Western Union or MoneyGram. The thieves require that correspondence be done by email, text messages or by phone. Any request to meet the seller or see the animal before payment is rebuffed. Research any business and its owners carefully before paying any money. 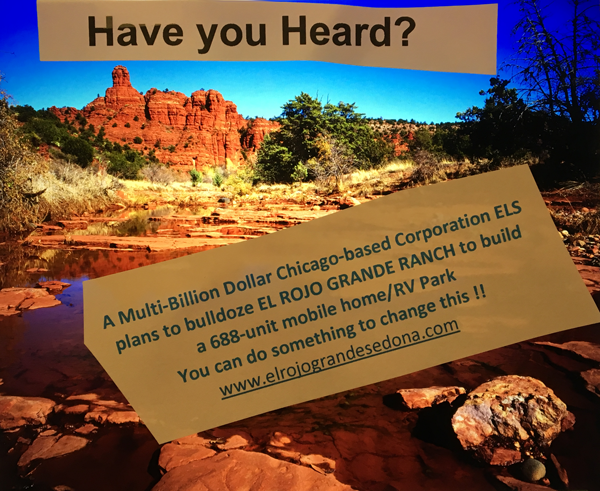 Check the company’s BBB Business Profile at bbb.org. Avoid wiring money or using prepaid cards or gift cards to pay for transporting animals. Instead pay by credit card in case you need to challenge the purchase later. Research pet adoption requirements in your area. Get a good grasp on what fees, permits and licenses are required by your local government and know whether they should be collected by the seller or government. For more than 100 years, the Better Business Bureau has been helping people find businesses, brands and charities they can trust. In 2016, people turned to BBB more than 167 million times for BBB Business Profiles on more than 5.2 million businesses and Charity Reports on 11,000 charities, all available for free at bbb.org. The Council of Better Business Bureaus is the umbrella organization for the local, independent BBBs in the United States, Canada and Mexico, as well as home to its national and international programs on dispute resolution, advertising review, and industry self-regulation. Eddie Maddock: Good Idea or Bad Idea? 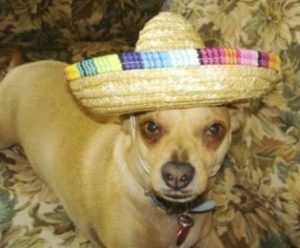 Hey Poco D. – we ‘jes luvs yoo and dat see-donya-aye. & u knos it, dun’t ya? Happy Nu Yeer from a Yappy Fan!! Merry Christmas and Happy New Year Poco Diablo from Betty, Arnold, Rascal & Oopa and neighbor’s Apple & King. I’m a cat and a bad tempered cat who likes to scratch furniture and eat flowers but mom likes me best. I like her best too. Happy new year PD from a pal in Missouri. Hi Poco – Yappy New Year. Now’s your 5 yeers old how’s it feel t-be and old feller like some of us out here. Jes stay hellthy and keep on that dyet. We luvs, buddy.